Certainly everyone agrees that recycling is a good idea. Most of us, however, wouldn’t have thought of the type of recycling that the clever and highly-inventive Brooklyn business Film Biz Recycling has hit upon. This business, started by Eva Radke, finds new homes for New York City movie props. 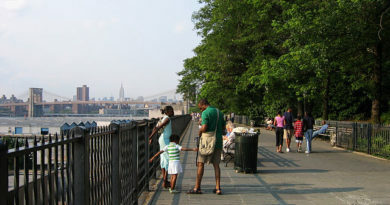 Most of the items are distributed to non-profits throughout the New York area. Some of the stash is donated to small businesses that need the help, and the remaining bits and pieces end up with thrift stores. Tonight, they are having a live auction for items that they’ve received from Tina Roth Eisenberg, who runs the design firm Swiss Miss and from Maxwell Gillingham-Ryan of Apartment Therapy, among others. For $10 admission, visitors will enjoy free beer, dollar tacos, live music and an auction preview from 7-8 pm. 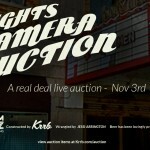 Then, from 8-9 pm they’ll be able to bid on the live auction and walk away with great items. The business, started in 2009 in a Long Island City storefront, now employs ten people at 540 President Street. They receive donations from shows like Rescue Me and Law and Order. They also get goods from Broadway shows and other locations. Much of their space is used to sort items. Film Biz Recycling also has a workshop on the premises where workers will fix items. Hundreds of books from Warner Bros., for instance, were transformed somehow into a couch! 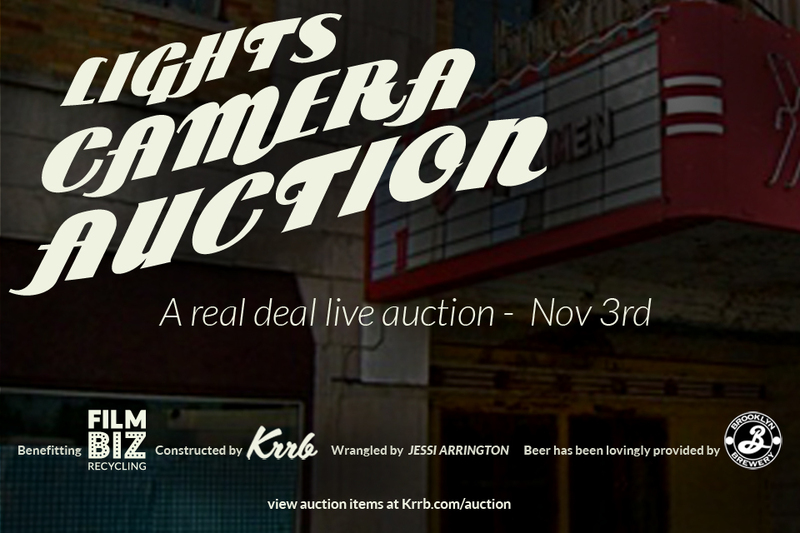 Learn more about the auction and have fun tonight with Film Biz Recycling!